Pinay Aspirations is a non-profit organization created to promote the aspirations of Filipino youth in education, the community, personal growth and career development. 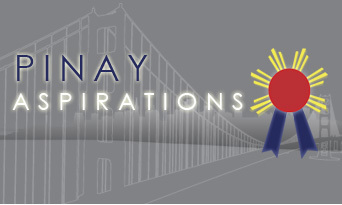 Pinay Aspirations achieves these goals through scholarships, mentorship programs, community service and other activities or resources that will enhance their personal development and advancement in life. We continue to partner with organizations that actively support the advancement of Filipino youth. The Pinay Aspire Scholarship was established in 2006 to support and promote the advancement of Bay Area Filipinas through education and mentoring. Since it’s inception, Pinay Aspirations has received applications from Filipina high school students in and beyond the San Francisco Bay Area. We have awarded scholarships to inspiring young Filipinas who have demonstrated fortitude and are well-grounded within their community. 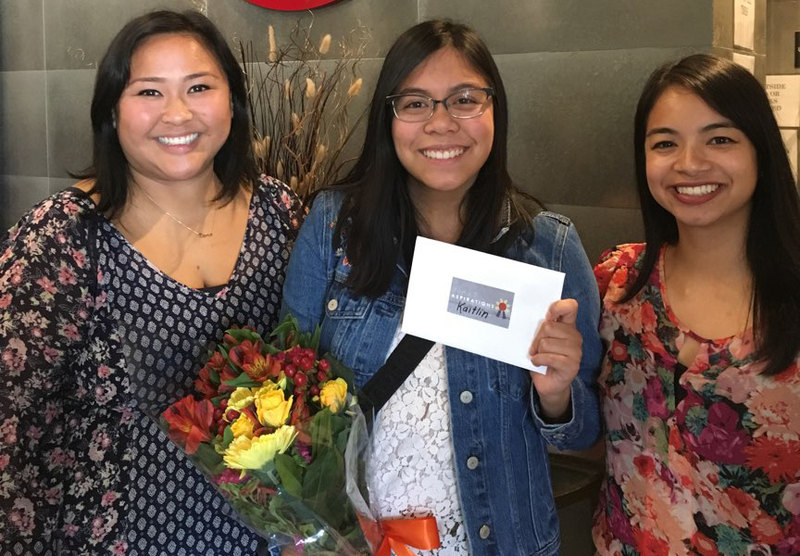 Pinay Aspirations awarded the 2018 Pinay Aspire Scholarship Award to Kaitlin who is now attending the University of California, Los Angeles. We admire her resilience and drive and know she will do amazing things in the future. Pinay Aspirations awarded the 2017 Pinay Aspire Serina-Calaguas Award to two amazing pinays Amber & Isabela. We wish them all the best and look forward to mentoring them during their first year at UC Davis and New York University.